The French media say that the former Real Madrid man has failed to settle at PSG for non-sporting reasons. 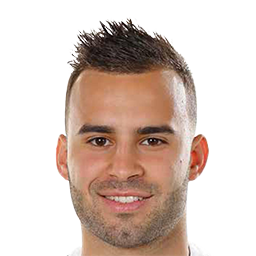 Former Real Madrid forward Jesé has had a tough start to life at PSG. Unable to establish himself in the first team, he’s played just three games and hasn’t lasted longer than an hour in any of them. 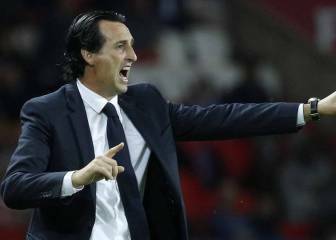 It’s true that an appendicitis operation and a bruised knee have affected his match fitness but even so it was widely expected that he would play more, especially bearing in mind that Hatem Ben Arfa hasn’t been in coach Unai Emery’s good books since the start of the season. Paris-based newspaper Le Parisien says that the big problem is Jesé’s lifestyle. Reports say that he isn’t showing the professionalism and effort that he displayed at Real Madrid. He still hasn’t found a home in Paris, refusing to move out of the five-star Royal Monceau hotel he set up in following his €25 million move in the summer, a luxury establishment described as ‘a palace.’ He lives with his girlfriend, Aurah Ruiz, whereas in Madrid he lived and spent most of his time with friends. And he hasn’t made an effort to learn French, with the club putting arrangements in place to let him express himself in Spanish. 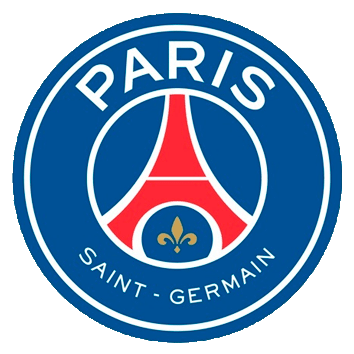 All this has made PSG question whether his lifestyle is affecting his performances for the club. 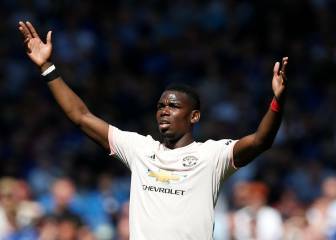 And, of course, what makes things worse is his tempestuous attitude when substituted, most recently against St. Etienne. Emery knows that it’s the first time that he’s left Spain and that arriving with the label of having played for Real Madrid can weigh heavy on a player’s shoulders. Perhaps that’s why he’s introducing Jesé slowly to the team. The club are giving him time to adapt. But if he doesn’t make an effort at this early stage, settling in will be even harder. Ben Arfa is working his way back into Emery’s plans and Cavani has started the season in fine form, leading the Ligue 1 goal scoring table with eight goals in as many games. 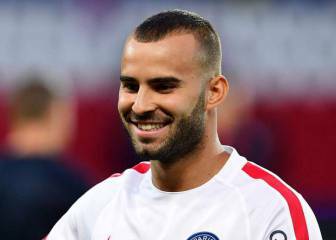 Jesé: "I didn't come to PSG to be in the same situation as Madrid"